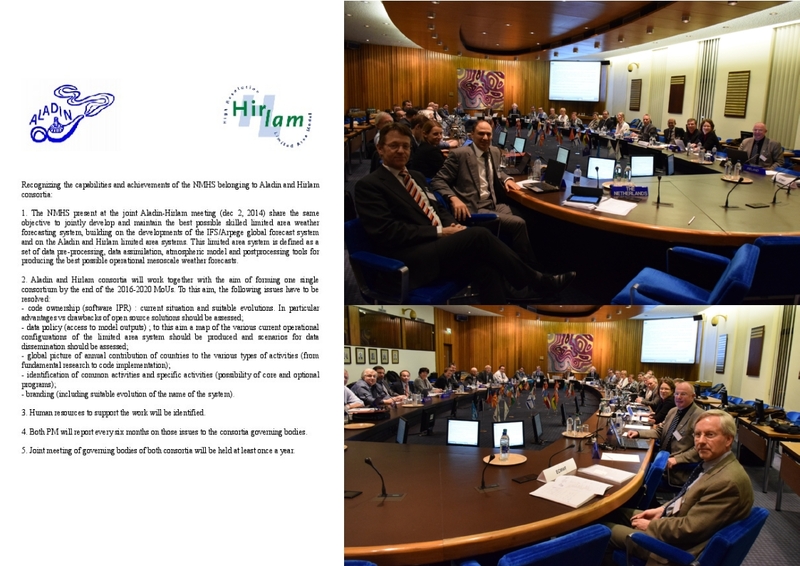 For the first time, the ALADIN General Assembly and the HIRLAM Council will held a joint meeting. 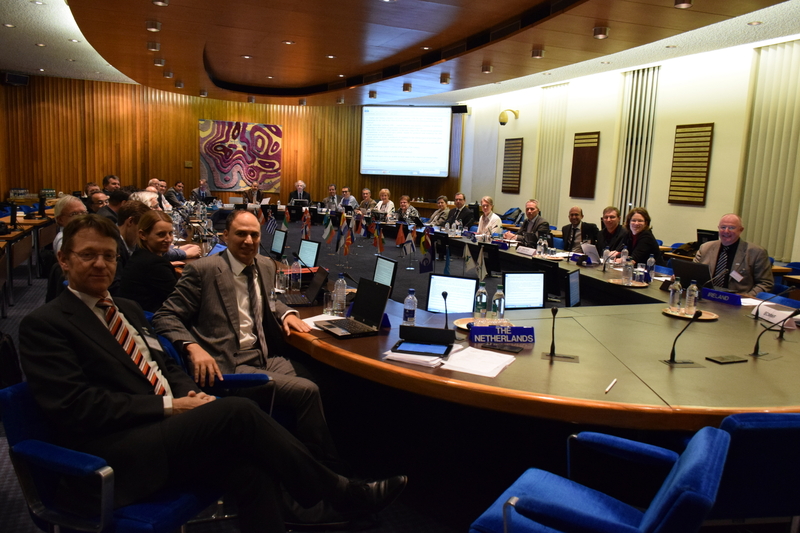 the HIRLAM Council meeting on December 4 afternoon. 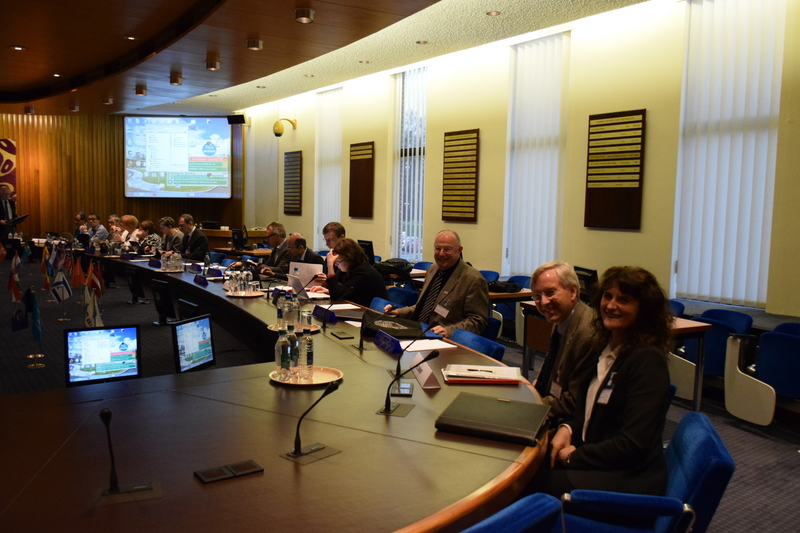 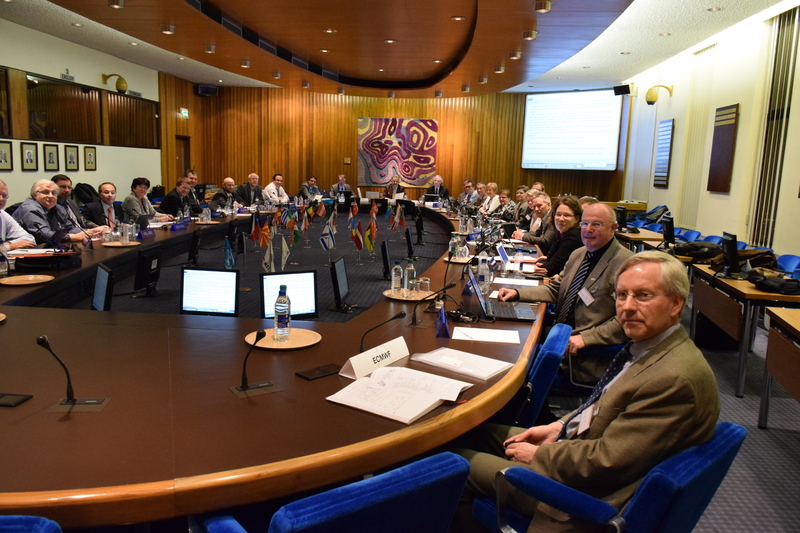 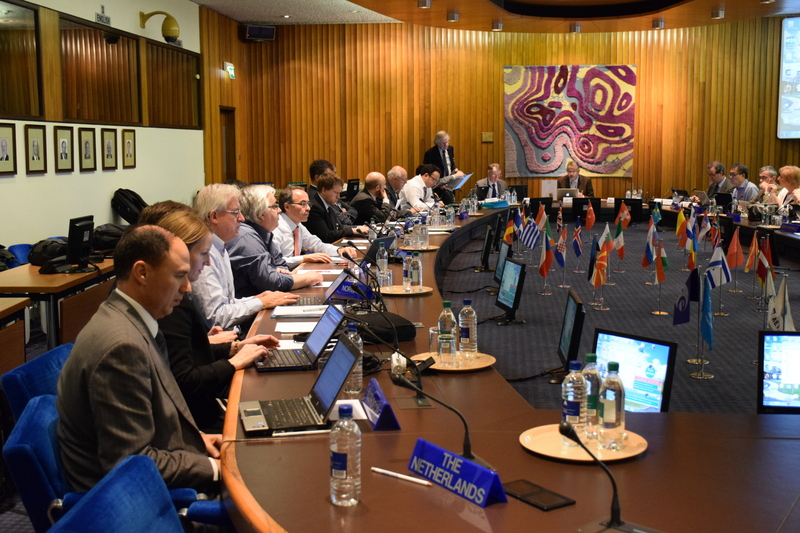 GA19 : Joint declaration from the ALADIN and HIRLAM NMSs represented in Reading, Dec 2, 2014.